Aikido signifies "The Way of Harmony With the Spirit", and is rightfully recognized as a peaceful and non-aggressive form of martial arts. Don't be fooled by this statement! When Aikido is employed in the right manner, it can be devastatingly effective. Seasoned practitioners can easily stop and neutralize powerful assaults from an adversary, as well as counter them with an equal and opposing force. Within the several philosophical teachings involving Aikido, one of the most fundamental and critical ones is learning to control oneself. The basic principle of Ki calls for understanding that each thing in the universe is actually governed by way of a universal force and/or spirit. Ki is this energy and life force. It is this power which harmonizes all of us. Through learning to manage our Ki, we are able to unify our mind and body. The martial art of Aikido is targeted on the distance, movement, quickness, and projection of the assailant. By employing your hips along with being centered, an equal amount of force can be applied to the attacker. In Aikido, spiraling and spherical actions reveal exactly what this martial art is: a smooth and flowing movement of spirit and energy. Morihei Ueshiba, today referred to as O-Sensei in the world of Aikido, launched the martial art form known as Aikido. O-Sensei was a master of Jujitsu (unarmed battle), Kinjitsu (blade combat), and Sojitsu (spear combat), and he researched philosophical and spiritual teachings as well. A result of spiritual and philosophical fundamentals connected with Aikido, key points in this martial art include approaches to melding with the ki (life force, also spelled chi or qi) inside ourselves and with the even larger spirit associated with mother nature. On the list of principles associated with Aikido are oneness, circular movement, and ki. Keeping a strong internal balance is required in order to harmonize with others, which allows one to manipulate an opponent's assault as well as apply a highly effective counter strike. Self-control is key to preserving harmony and realizing victory. Being one signifies possessing a strong awareness of all things and circumstances, companion as well as an opponent. When training to become one with each and every circumstance a harmonization will follow. This, in turn, will make learning Aikido tactics, moves, and styles much easier. 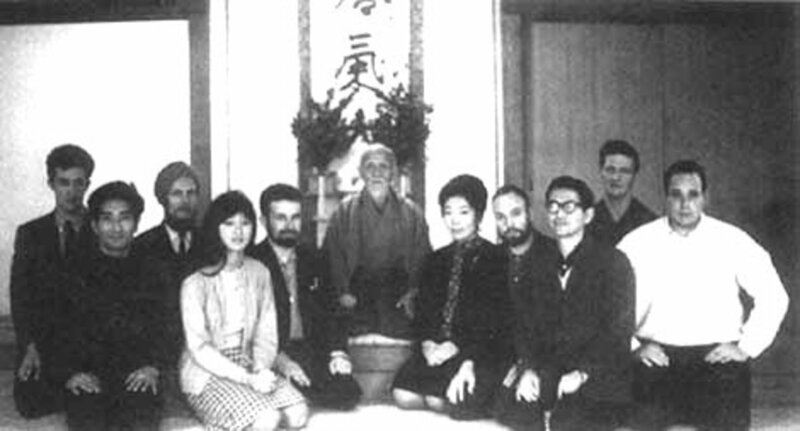 Harmony also means synthesis, and the spiritual circle (which is a basis of all Aikido approaches) synthesizes everything. Aikido is really a combination of circular motions. In the case of an attack, the properly trained aikidoka will use circular movements using the lower mid-section to control the assault and then implement Aikido techniques to counterattack. It has been said that defense is the greatest offense. In order to protect yourself against an assault, you have to learn how to move away from the range of effectiveness of the attacker. 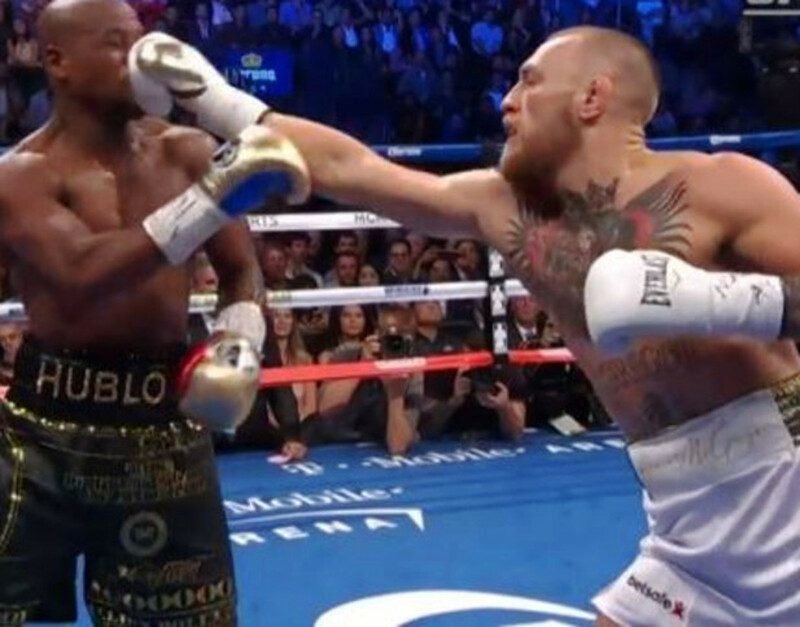 Even so, while you attempt to defend yourself by getting out of the way of the opponent's attack, it's essential to try to maintain your own range of effectiveness so as to counter-attack successfully. You won't have the ability to provide a good counterattack if you step too far away from your opponent. Likewise, staying too close would certainly diminish the success of your response. 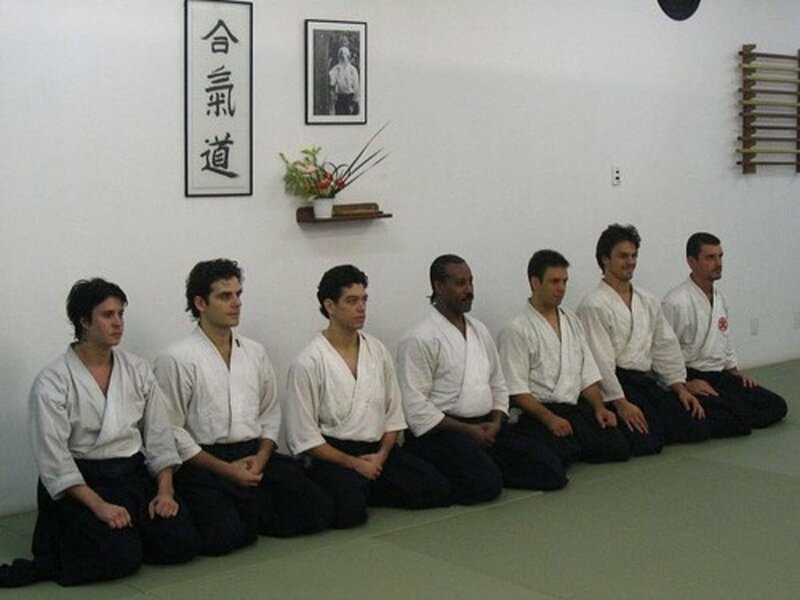 In Aikido, almost everything is determined by your situation. To use Aikido properly, you will need to learn how to stay outside of your opponent's range while still maintaining a tactical advantage. What Interests You About Aikido? Maintaining your center, both physically and emotionally, goes a long way towards keeping the situation under your control. In Aikido you flow from your center maintaining your connection with your chi core and disrupt your attackers chi core allowing you to apply your technic and neutralize your opponents technic. 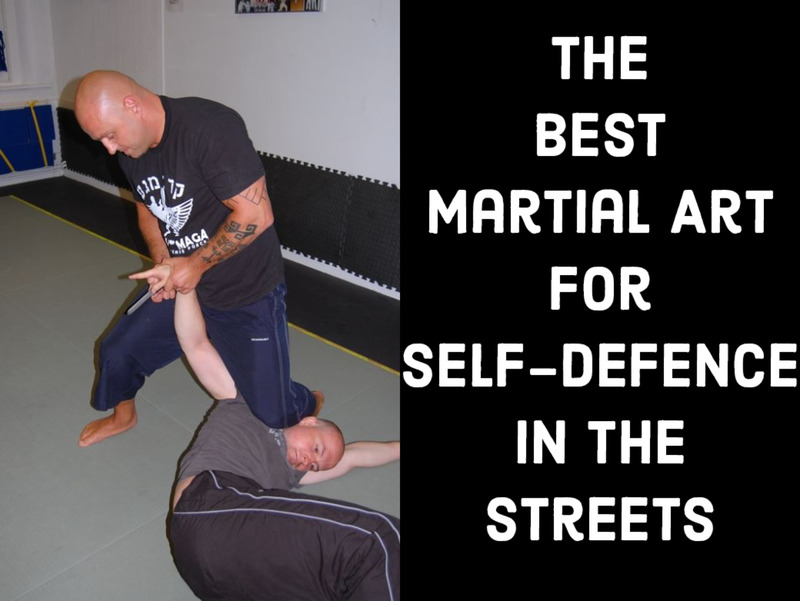 It is not sport or tournament fighting it is true self defense. I order to gain the upper hand you have to train how to evade the attack and infiltrate the attacker from many angles. Continuous drills of many scenarios are repeated instead of forms to create effective applicable muscle memory. Once the opponent is neutralized the amount of force you use can be metered. Masters of the style get to the ends immediately in a split second. To prepare for any attack you must be still in your chi core maintaining the practitioner calm and relaxed when facing aggression, this exudes confidence and can defuse a situation before it starts. I like it and don't have to disrupt my adrenalin or predispose myself to beat down as assailant but still will be able to do it . this jewel has many facets and a non aggressive individual can polish the stone maybe even better then an aggressive one. How cool is that. The best offence is defence... we have so many attackers (literally & figuratively). I like the idea of a combination of inner self awareness, external special awareness & oneness with both. I enjoyed watching some of the Steven Seagal videos. What an amazing martial art. I used to practice Aikido, but due to my work hours it's hard to go back. I love everything about it. Interesting. I am learning tai chi now and enjoying it much. I don't know about aikido but you made this reall interesting. Interesting to learn more about Akido - the hub has a couple of coworkers who are into it. Very interesting. I'd heard of Aikido but never really understood more of its principles. Thank you for sharing that. This is a fascinating lens. I have some friends who are into Aikido-now I know a bit more about what's attracting them. Many thanks! 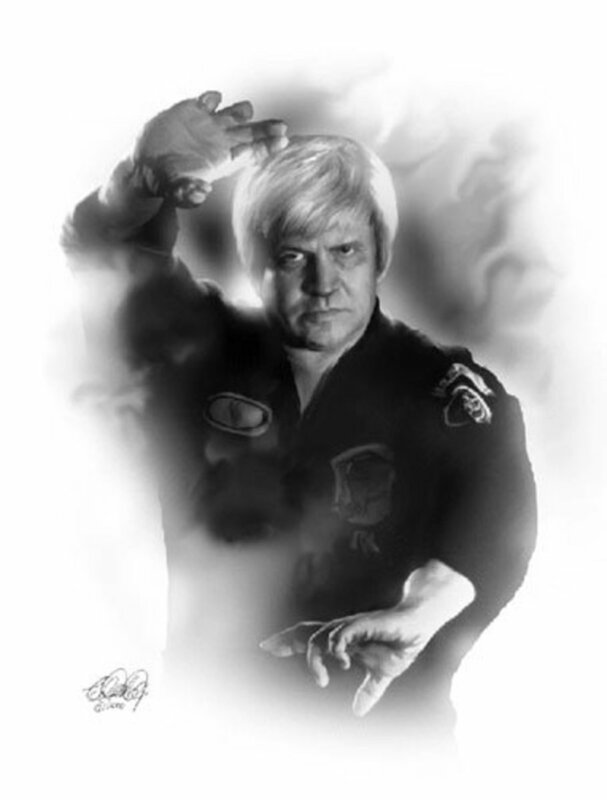 Interesting lens, enjoyed reading about this martial art and the philosophies behind it. Really nice informative lens. Featured on Blessed by Skiesgreen 2013. This is fabulous! I need to show my husband your lens - this is something we are both interested in learning more about. Really nicely done! I learnt just few aikido techniques in school. I have successfully applied just one of the techniques in 5 street encounters and i came out without a scratch. I always find my peace in the dojo. This is very important for me in our busy world . The harder they come, the harder they fall. Great lens! 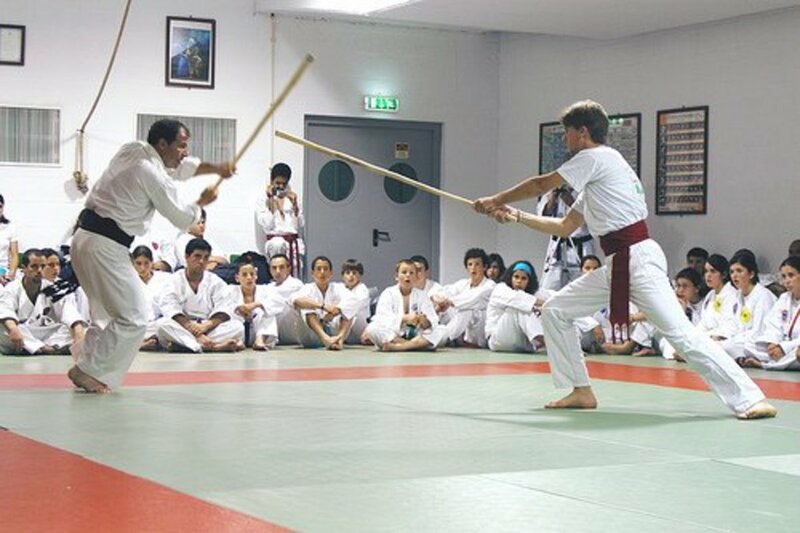 The focus on the principles, of turning offense into defense, is just right for this amazing martial art. Thanks for sharing.